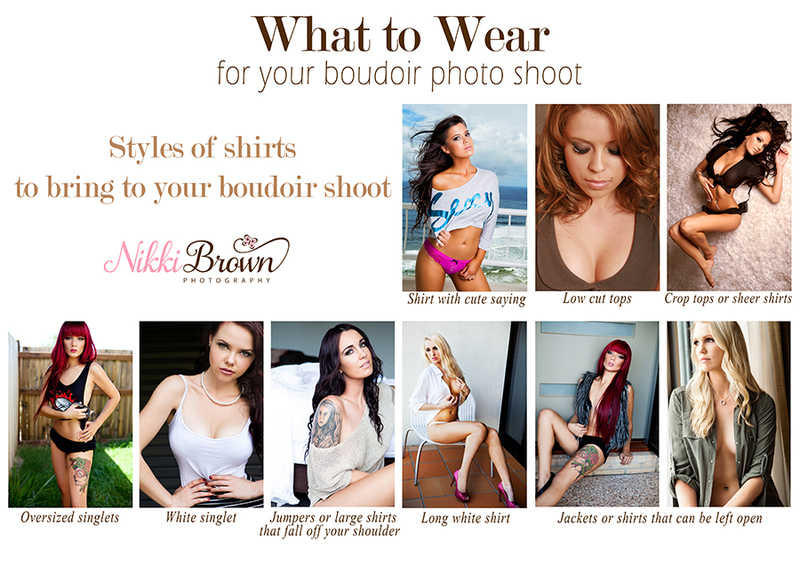 Townsville Boudoir Photographer – 2 spots left! 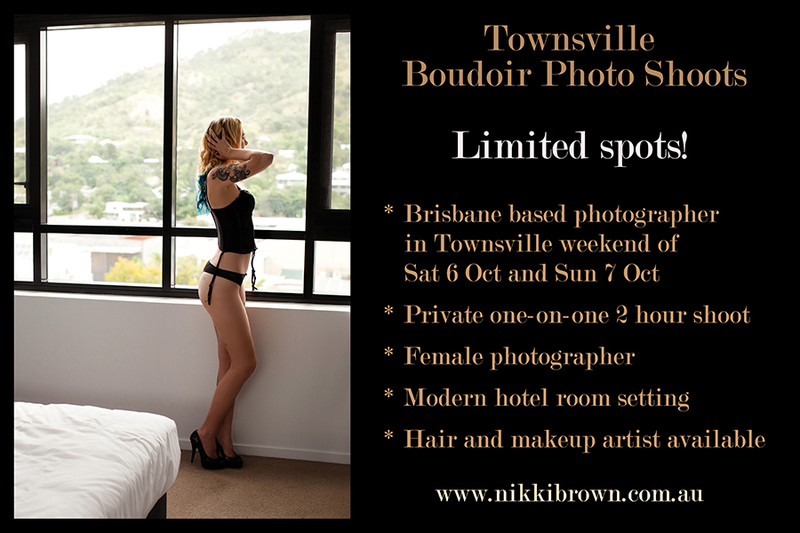 Not long now till I am photographing the Townsville ladies .. and I now have only two spots left for my April dates. 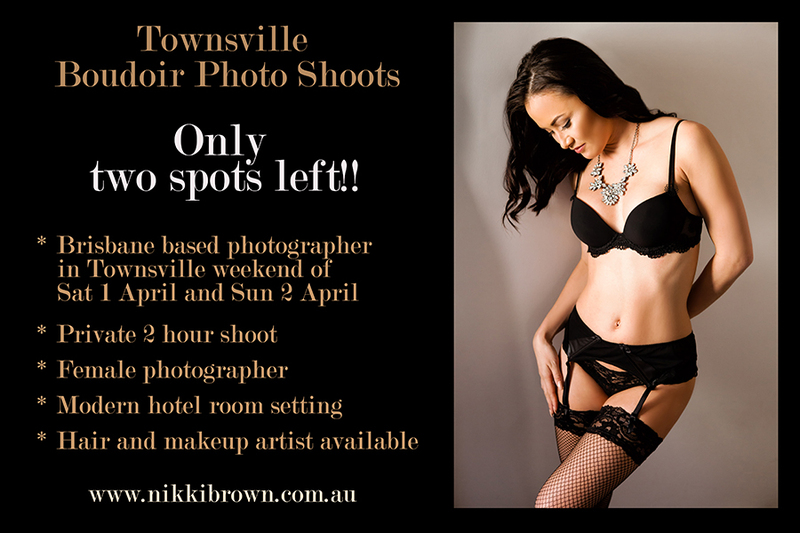 If you would like a later date for your shoot, I will next be in Townsville on Saturday 22 July and Sunday 23 July and also taking bookings for those spots now!